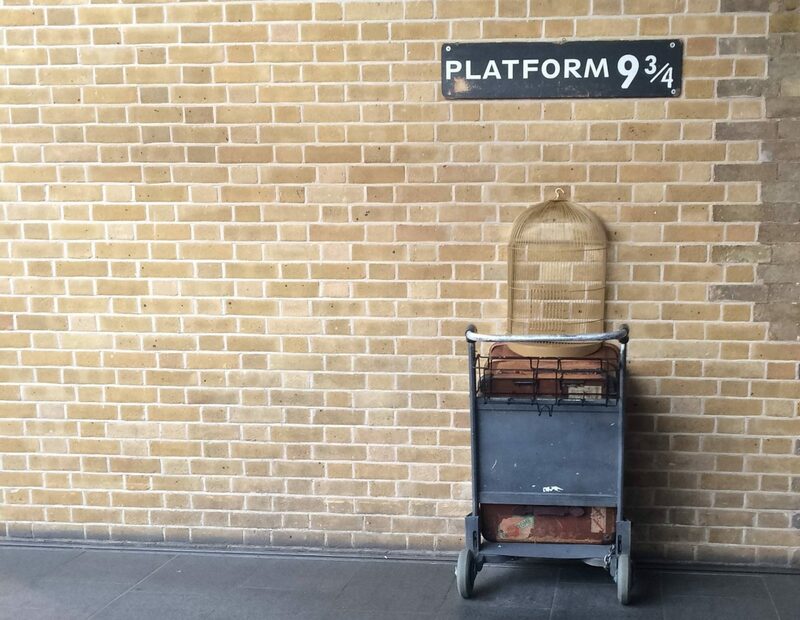 To get the best from a visit to ‘Harry Potterland’, as so many kids call it, you need to not only be sure that you know about all of the upcoming cool exhibits, but also some more common sense elements. That’s why I’ve put together this handy checklist of things to know, before you load up the car and hit the road! This might sound like an organisational command, but I’m actually talking about going online and discovering which Hogwarts house everyone in the group belongs to and that means hubbys as well as kids! Remember that no one house is better than the other. Yes, Harry might have been in Gryffindor, but did you know that Ravenclaws are known for being super clever? Slytherins aren’t all evil and in fact, can be some of the most ambitious wizards in the world and Hufflepuffs are known for being really hard workers. Trust me when I say that you’ll all want to know what house you belong to, especially when you hit the studio shops, as there are endless trinkets and keepsakes to indulge in! I know this is a common sense suggestion, but you really want to plan your car journey, as every tour is specifically timed. If you run late, hit traffic or have something unexpected crop up, you could miss your tour slot and that will mean tears! 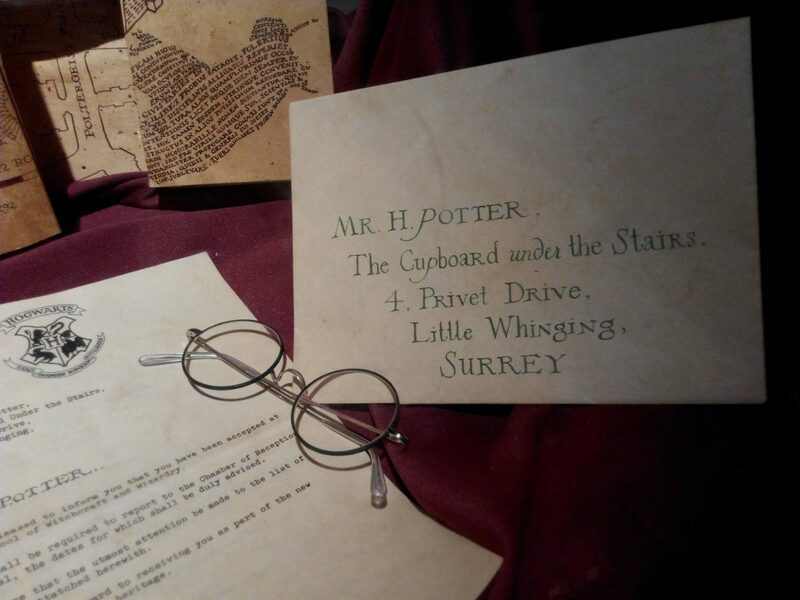 The Warner Brothers Studio Tour is located in Leavesden, near to Watford. It’s clearly signposted and has ample parking, but always look ahead at road conditions and leave earlier than you need to. With music from the films playing outside, you won’t get bored as you queue, no matter how early you are! In terms of entry price, I think the tour is competitively priced. Under fours go free, children up to 15 are £33 and adults come in at £41, but there are family ticket options as well. You need to book in advance, whenever you plan to visit and you can buy tickets here. When I talk about things not being cheap, I mean all of the concessions that you WILL want to experience, to get the most from your day. 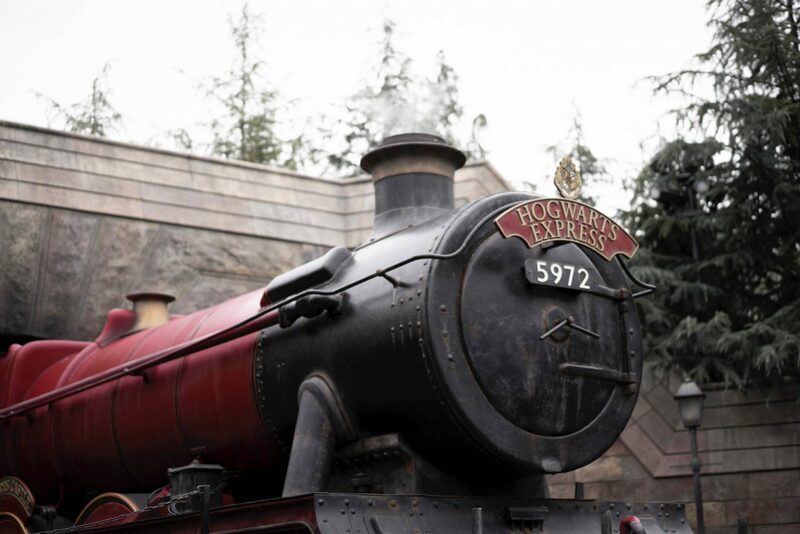 It’s no use heading to the tour if you’re not going to indulge in some Butterbeer, themed eats and some of the interactive experiences and they aren’t included in the ticket price. For example, it’s free to take part in green-screen broom flying, but if you want to take home a video of the footage, that is an on-cost for a loaded USB stick. Then there’s the shop! It’s not that I think the official merchandise is overpriced, but there is a lot of it. Dedicated Potter fanatics are definitely going to walk up and down every aisle, finding more and more things that they want to take home with them and believe me when I say that it’s going to add up very quickly. Plan your budget, stick to it and make a note of seriously lusted after things for future birthdays and Christmases and you won’t feel as though you have overspent. You might be expecting lots of chances to get snap-happy already, but you are not ready for how many photos you will take. At every turn there is a fantastic prop, amazing costume or staggering set to immortalise, so don’t be that mum that forgot to charge the camera and your phone! I’d actually take a spare battery for the camera, just to be sure! Unlike some day outs, the Warner Brothers Studio Tour is in no way only for real fans, as it is a fun and exciting experience for everyone. You don’t even need a solid understanding of the Harry Potter films to still be able to enjoy the complexity of the sets and gorgeous costumes. Plus, the food and drink is all delicious, so you won’t go hungry, even if you don’t know the difference between a chocolate frog and a peppermint toad. Fun, indulgent and well worth a road trip, the Warner Brothers Studio Tour is a firm favourite with both kids and adults for good reason!